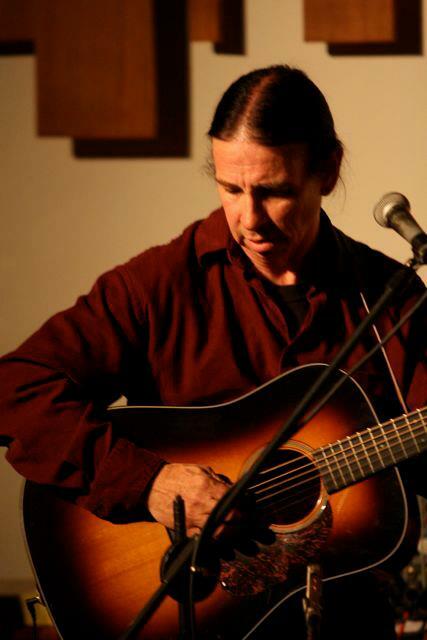 Eddy has appeared at clubs, coffeehouses, and festivals across North America, both as a headliner and as an opening act for many well-known artists. These days, he performs in concert with his wife, Kim, who accompanies him on upright bass. The duo has recently released a new all-acoustic CD called “My Second Wife’s First Album”. The recording is their first together and the ninth album of Eddy’s original songs. 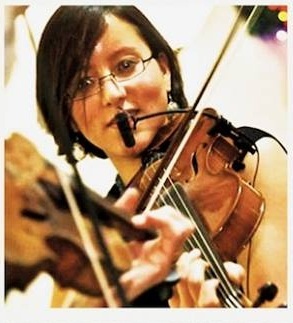 LIVE performance of Métis music with fiddlers Sono Hashisaki of Seattle & Jamie Fox of Montana. Tune into KAOS Sunday Jan. 25th, 2015 from 4-6pm on “Make No Bones About It” with Raven Redbone for a LIVE performance of Métis music with fiddlers Sono Hashisaki of Seattle & Jamie Fox of Montana. Alex has been following his mom Patti around to old time dances growing up, and has always had a fiddle in his hand for as long as he can remember. 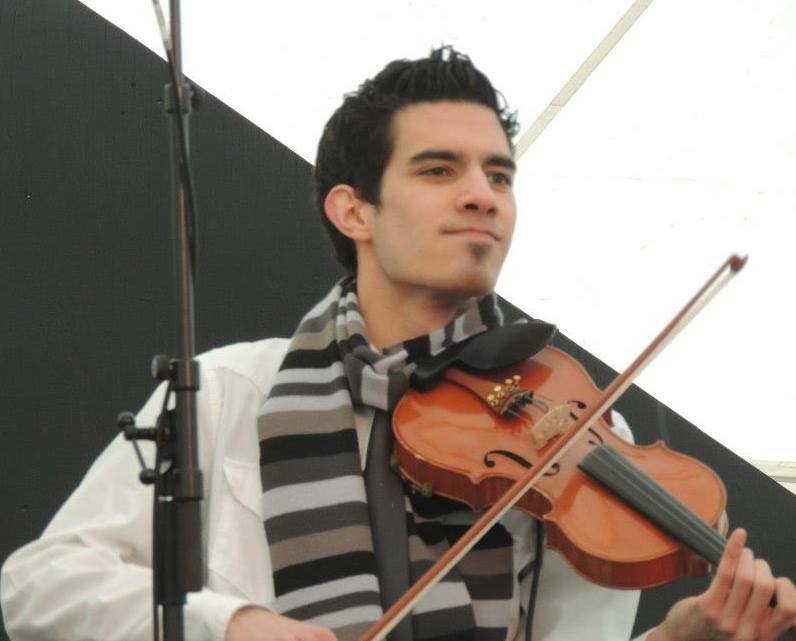 Alex is currently the 4 time Manitoba fiddle Champion, 5 time Manitoba Metis fiddle champion, 2013 Grand North American fiddle champion, and has placed in the top 10 four times at the Canadian Grand Masters. Alex loves to teach, and perform regularly across Canada, and in 2010 performed at the First Medal Ceremony at the Olympics in Vancouver. The journey to bring attention to the adverse effects on Native and non-Native communities in the path of the coal, Bakken oil, and tarsands oil. The 18-food totem pole, carved by Jewell James, will begin its journey on the west coast in mid-August and culminate in early September when it will be raised at Peace River, in the heart of the tarsands territory in Alberta. Please show support in any way you can. 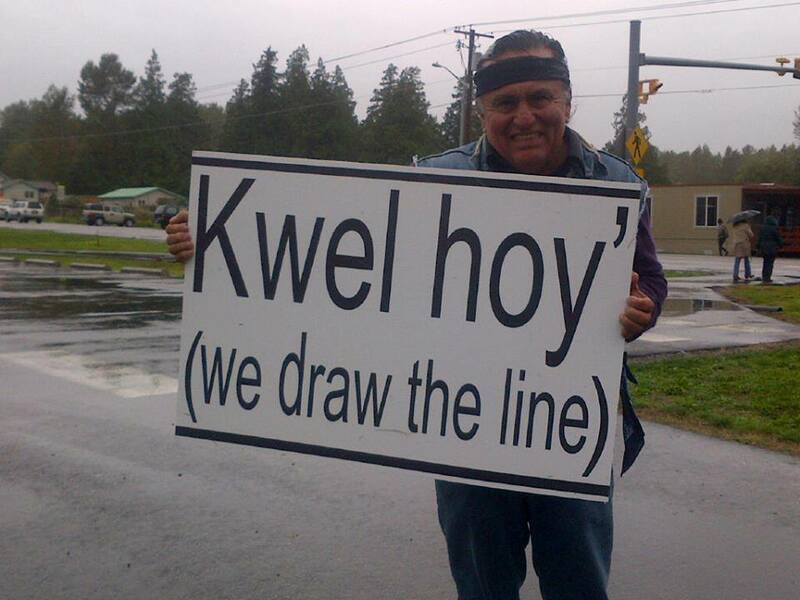 Keith and Chenoa Egawa are a brother and sister writing and illustrating team of Lummi and S’Klallam Indian ancestry. 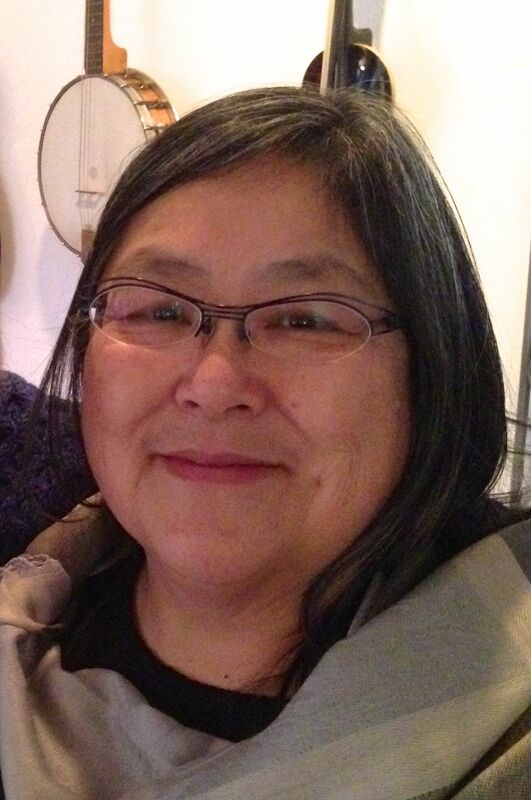 Keith is a novelist ( Madchild Running) with a background in education reform and social work. Chenoa is a singer, stoyterller and ceremonial leader, who has worked as a professional illustrator, international indigenous human rights advocate and educator. 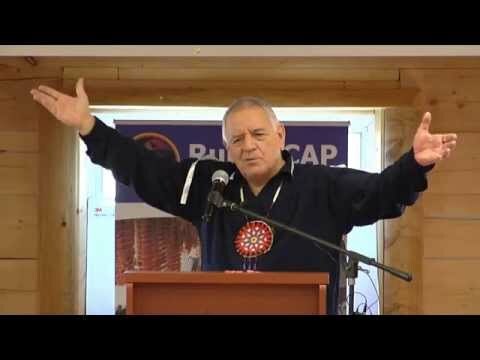 Alan Salazar (Spirit Hawk) is a traditional Native American storyteller … involved with the spiritual and cultural interests of the Chumash people. 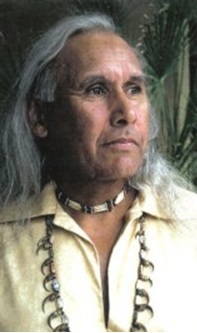 Alan Salazar is an educator, visionary, spiritual advisor of Chumash and Tatavian native american descendent. His Chumash name is Spirit Hawk and he holds the title of “the village’s fastest runner” . He is endowed with spiritual gifts of performing sacred ceremonial rites. In addition, he draws on nearly twenty years of professional experience as a preschool teacher. and as a counselor and institutional officer in the juvenile justice system. Mr. Salazar is a leading cultural resource consultant for the ventura Indian Educational Consortium. 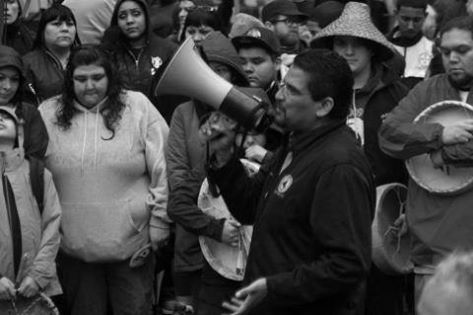 He has been involved in numerous organizations, including The Kern County Indian Council, Candelaria American Indian Council, Chumash Maritime Association, Oakbrook Chumash Center and ANTIK – a coalition of Chumash people. He is past President of the Native American Heritage preservation council of Kern County. 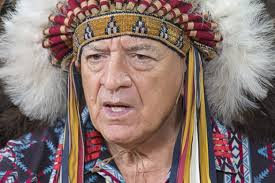 Alan Salazar has devoted his entire life to furthering Native American causes. Today, he is actively involved in the Maritime Cultural Resurgence — a movement that honors Chumash masters of the tomol, the traditional plank canoe. Tagged First Nation, First Nations, KAOS 89.3 FM, Make No Bones About It, Native American Indian, Native Storyteller, Ravenspeaker on Make No Bones About It.